The oldest patterns on printed textiles use blocks, and even today, a block is a base for a lot of designs in household items. Your waffle weave dishcloth has blocks on it! Geometric blocks can be seen in antique floor tiles, wall mosaics and carpet patterns. This could have influenced early block quilters. 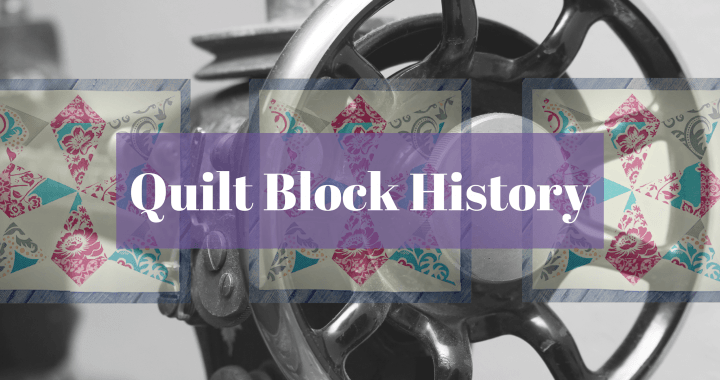 Blocks were a feature of English patchwork as early as the 16th century. A silk coverlet dated to 1718, measuring 108" square, is made of four inch squares. The blocks depict human figures, bird, plants and geometric patterns. 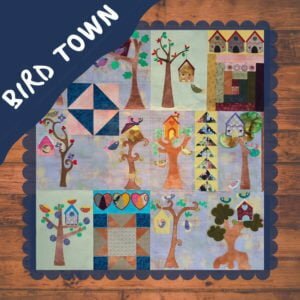 Very little is known about quilt blocks in South Africa, and most printed and web versions of quilting history is dominated by the America's. If quilting has its origins in Europe, then it follows that it should span the globe with the colonisation of the world by Europe. South Africa was a Dutch colony, then British, and our quilt history is mostly related to English quilting. 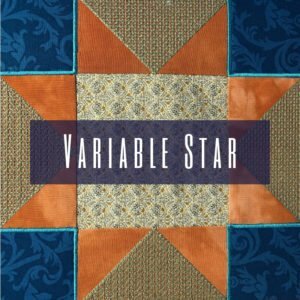 Quilting was primarily practised by the Voortrekkers and is the result of colonisation by the Dutch and then the British. The French influence is also present as shared by Joan Alkema in her dissertation. 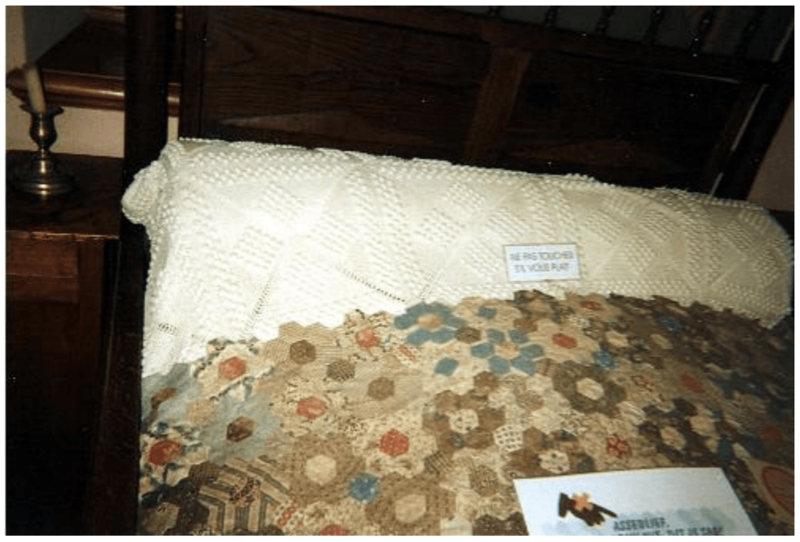 The first available evidence of quilting in South Africa, dates back to the French Hugenots who arrived as a group of settlers in The Cape of Good Hoop around 1682. 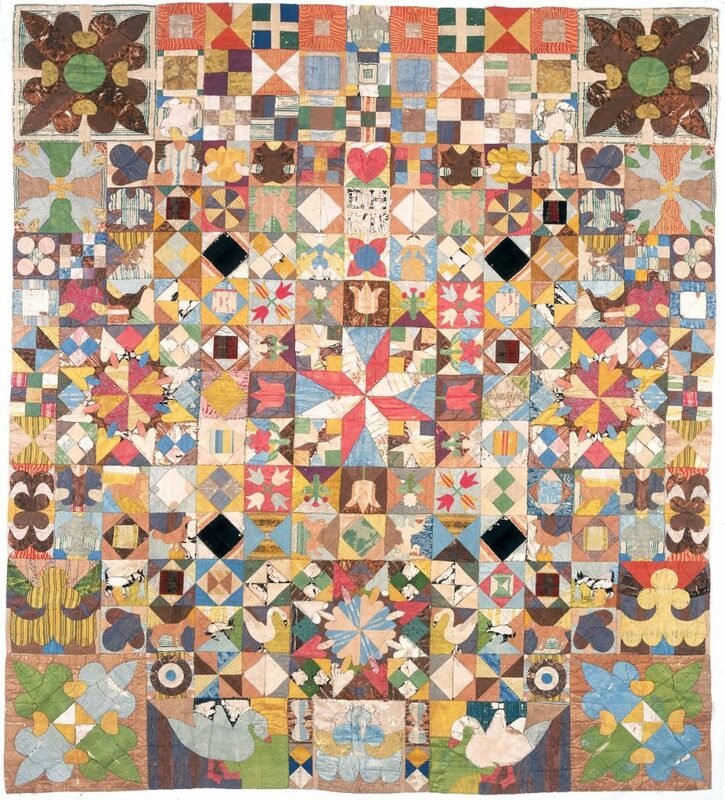 The Hugenot Museum in Franschoek has an example of a quilt from that period. I find it interesting that it features hexagons, in what we commonly know as an English paper piecing pattern! All that fighting between Elizabeth I, Mary Queen of Scotts and the French influence in that corner could have contributed to the technique – this is my own conjecture! Blocks were published in magazines from around 1830, and the blocks needed names. The early patterns were English originals, but American influence can be seen from magazines of the 1880’s. What is interesting is that the blocks were made from cotton, were pieced and the running stitch was the preferred method of construction. The names for the blocks came from readers who submitted patterns for quilt blocks. Names have sentimental value, some are named for states, capital cities and United States’ territories. Some blocks have many names, others less. The more names a block has, the older the block must be according to historians. 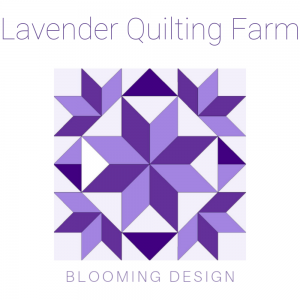 We will explore these in the Block Barn series on traditional quilt blocks. Posted in Block Barn and tagged block barn, patchwork blocks.